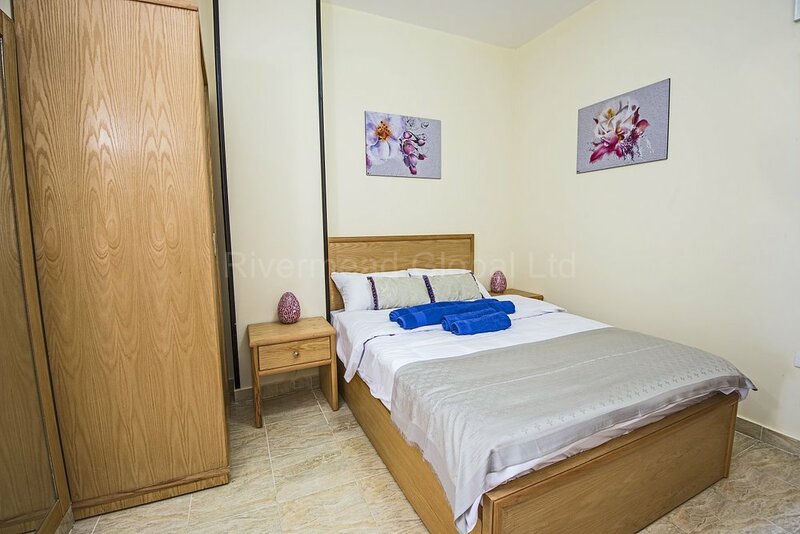 Please take some time to have a look through this selection of photos from properties we have furnished, we have thousands of photos as we have been furnishing properties in Hurghada, Sahl Hasheesh and El Gouna since 2009 we have just chosen a selection. Hopefully these may be able to help you in visualising our your dream home in the sun will look once you have had it professionally furnished. 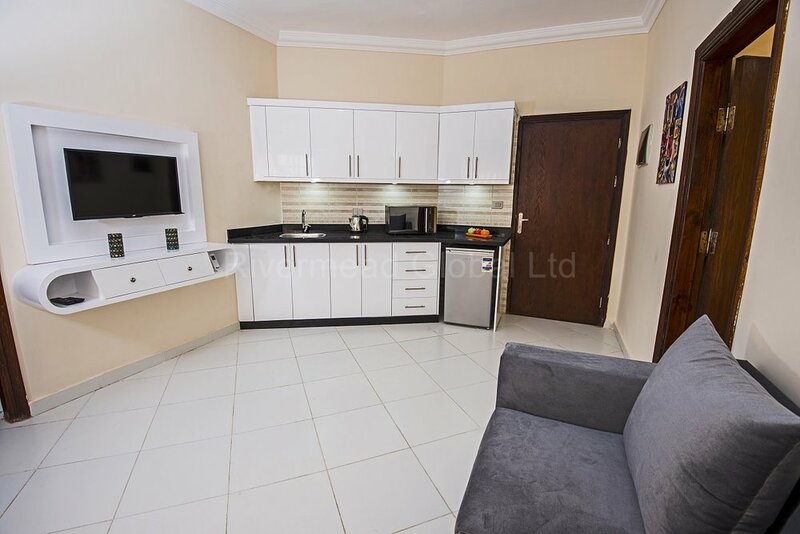 Furnishing an apartment in a foreign country is very difficult, let us take away the stress, worry and hassle just contact us to see how easy we can make it for you. Thank you for contacting us, we will be in touch within 24 hours if you don’t receive a reply please check your Junk Mail.